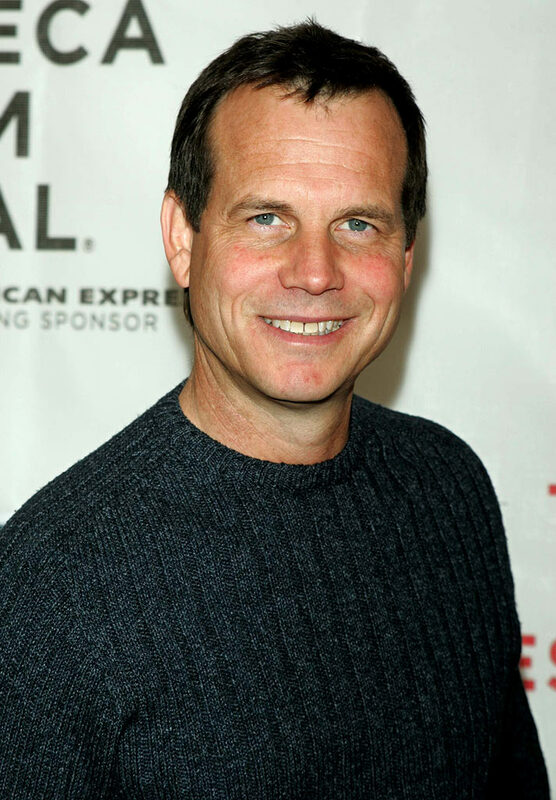 Brief about Bill Paxton: By info that we know Bill Paxton was born at 1955-05-17. 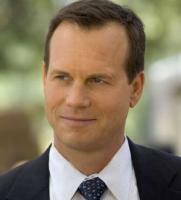 And also Bill Paxton is American Actor. 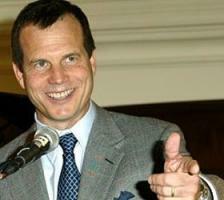 Some Bill Paxton's quotes. 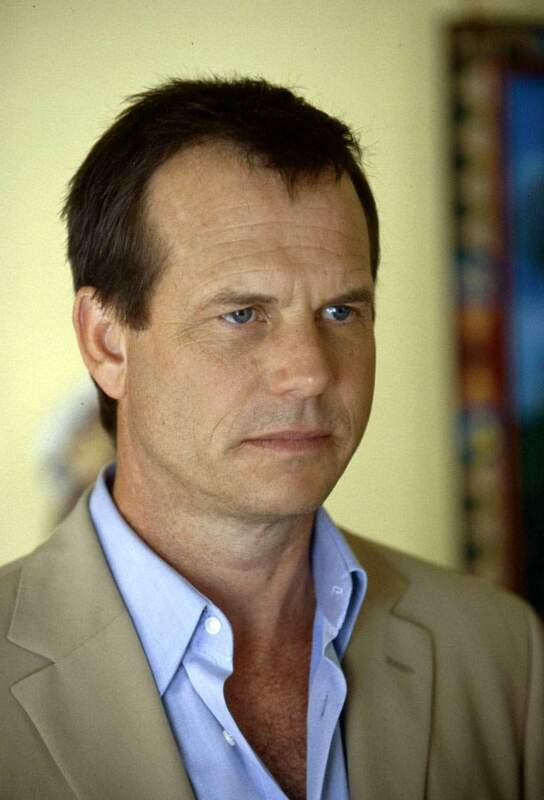 Goto "Bill Paxton's quotation" section for more. 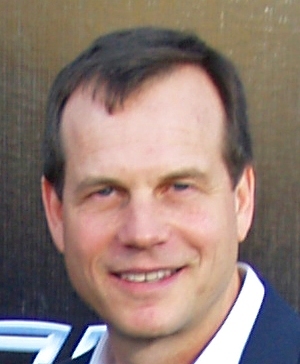 I find it extraordinary that this purpose which drove how we viewed the world is now considered to be something that has no effect upon us. 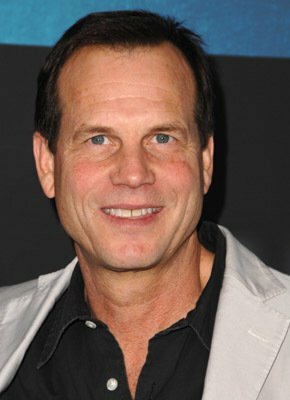 My generation have had it good, and I am really troubled by what we have done with it.